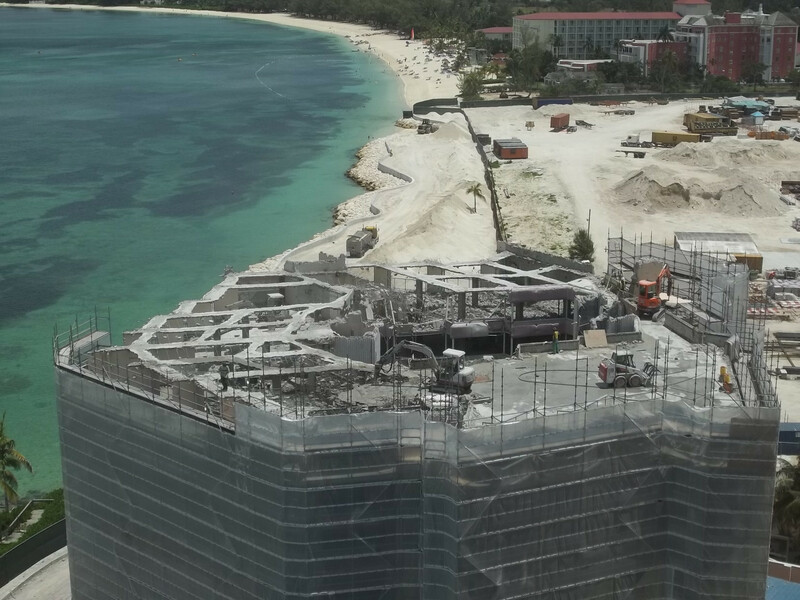 Baha Mar, with 2,900 rooms & over 400 hectares along one of the world’s most beautiful white sand beaches, is currently the world’s largest hotel development. 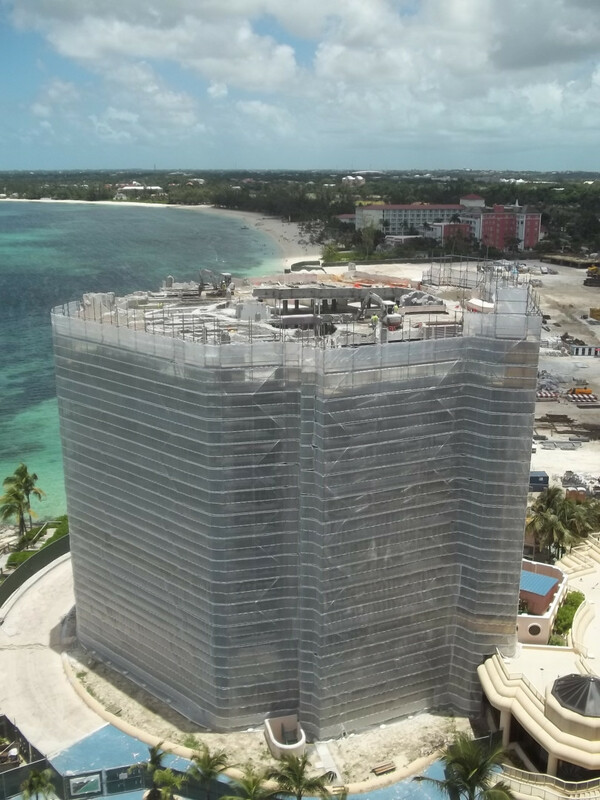 In 2013 PHD were called in to shroud the Windham Hotel in a scaffold coat in preparation for the dismantling of two of the towers by controlled demolition experts CDI Demolition Corp, Maryland, USA. 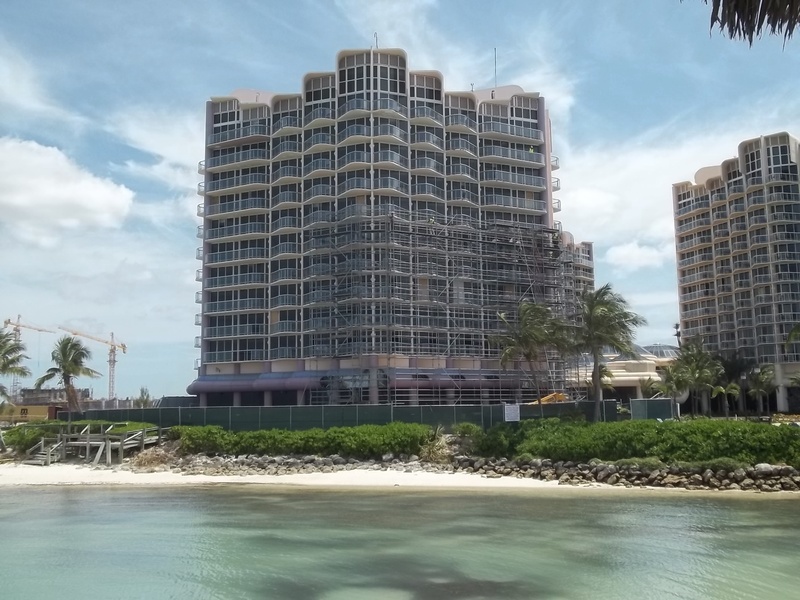 The PHD team mobilized to provide a dust free environment which was also sound-proofed at lower levels.